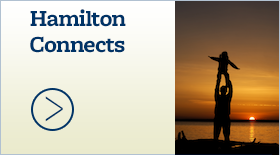 Hamilton district plans for start of school - Hamilton School District. 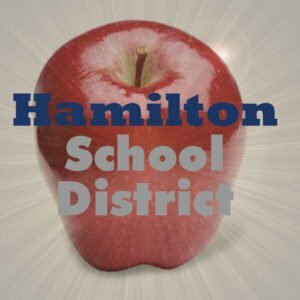 Hamilton School District students will begin classes Sept. 4. The district has compiled information to assist parents and students in preparation for the big day. 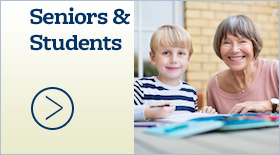 To be eligible for the optional 4-year-old kindergarten (4K) program, a child must be four years old by Sept. 1. 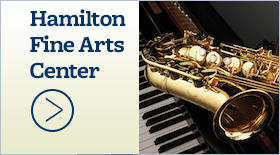 The program runs a half day — an 8:45-11:15 a.m. morning session and 12:30-3 p.m. afternoon session. Willow Springs Learning Center will have a brief 4K bus orientation Aug. 23 to familiarize students with riding the bus. School buses will pick up 4K students and parents at their elementary school (Lannon, Maple Avenue, Marcy or Woodside) and travel to Willow Springs. Classes at Willow Springs begin Sept. 7. The school will hold Jump Start to 4K family conferences Sept. 4, 5 and 6 with students and parents. There will be no classes for Willow Springs students on Nov. 16 and March 15. Each elementary school offers a kindergarten program for children who turn five years old by Sept. 1. Most 5-year-olds participate in the full-day program that follows the same schedule as elementary grade school students. Transportation — The bus company sends yellow postcards notifying bus riders of their routes. Postcards will be mailed the week of Aug. 20. Breaks and last school day — Students will not have classes: teacher in-services – Oct. 5, Nov. 9; Thanksgiving break – Nov. 21-23; winter break – Dec. 24-Jan. 1; teacher in-services – Jan. 21, March 1; spring break – March 25-29; teacher in-service – April 5; breaks – April 19, 22, May 24 and Memorial Day – May 27. Their last day of school is June 11. Immunization — Wisconsin law requires parents to provide updated records on their children’s immunizations including polio, hepatitis B, MMR and varicella. Students entering grade 6 are also required to have had one dose of Tdap. Students must be in compliance with the required immunizations as of the first day of school. Parents should make their child’s school aware of any recently received immunizations. The schedule for required immunizations can be found at http://www.dhs.wisconsin.gov/publications/p44021.pdf. Questions about the immunization schedule should be directed to the child’s physician or the Waukesha County Public Health Department. 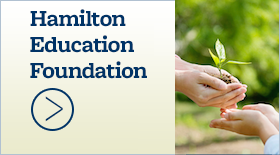 School lunch program — Hamilton food service staff members are committed to producing quality meals that are nutritious and appealing to children. Lunches consist of five food items — protein, whole grain, fruit, vegetable and milk. To reduce waste, children are offered an entire lunch but are only required to take three, one of which must be a fruit or vegetable. The price for lunch remains the same whether a child takes the entire lunch or refuses an item. Lunch menus will be listed on the district website. Parents are asked to go over the lunch menu with their children to help them decide what to eat each day. Children should be encouraged to take at least a portion of an unfamiliar or unpopular food item. Lunch prices for 2018-19 are: $2.60 for elementary students; $2.95 – middle school and high school students; $3.60 – adults; and 35 cents for milk.